Ribera del Guadalmina TH-7. Marbella Townhouse. 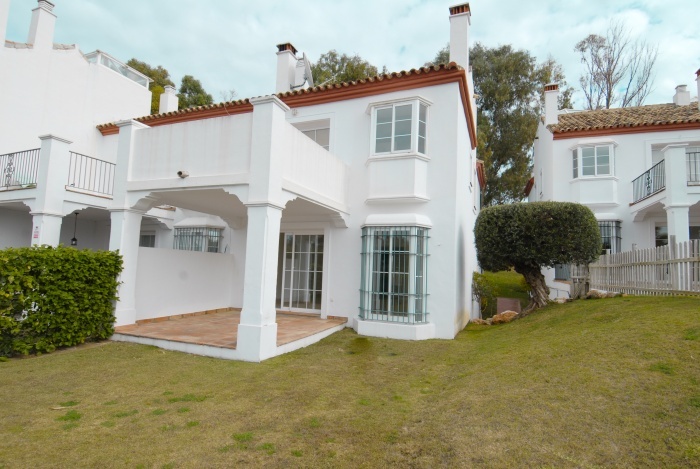 Home For Sale Marbella Ribera del Guadalmina Townhouses Ribera del Guadalmina TH-7. Marbella Townhouse. An exclusive residential complex with low rise blocks of apartments and town houses all set in fifteen thousand square meters of landscaped grounds. 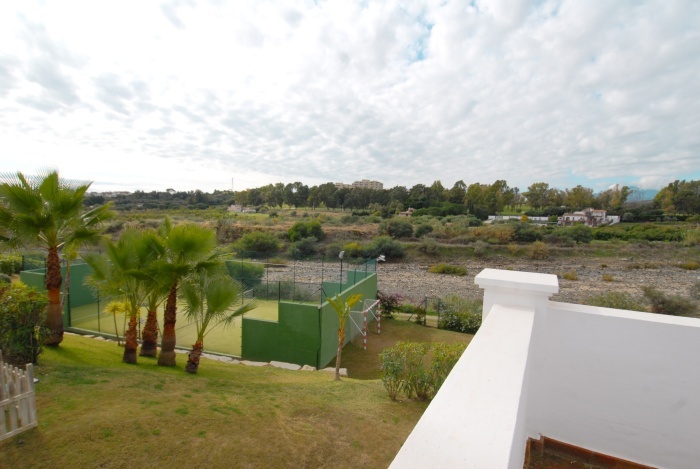 There are two pools, paddle tennis court, a putting green and children's play area. All the units have air-conditioning, hot and cold, bathrooms,chimeney, fully fitted with heated floors and hydro-massage bath in the master suite, fully furnished kitchens, including all the domestic appliances. 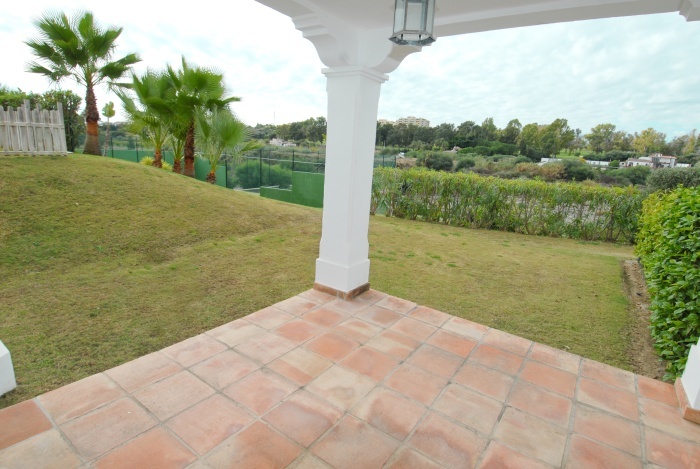 A perfect place to live, close to golf, a short drive to the sea, Centro comercial de Guadalmina and the town of San Pedro on your doorstep. This spacious townhouse is set within lovely gardens complete with inviting swimming pool and attractive sunbathing area. 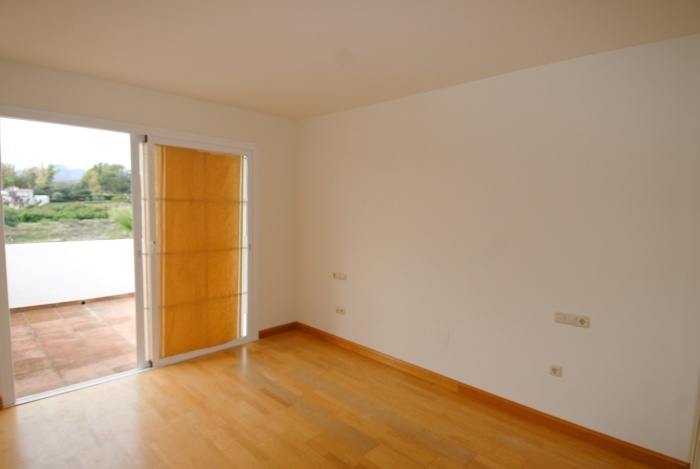 Living accommodation is spacious with ample bedrooms and large living / dining area. The kitchens are fully fitted with granite surfaces and comprehensively equipped with modern electrical appliances. As expected with high quality Costa del Sol developments, residents also have the benefit of private car parking and a handy storage facility. The total constructed area is 236,08m2. 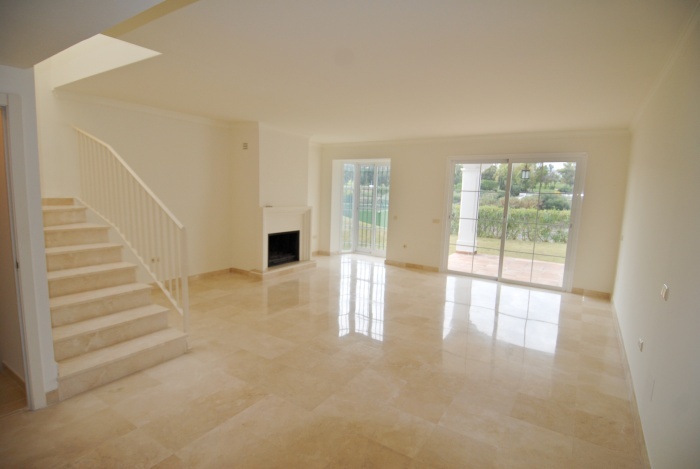 The inside has 196m2 with 40,05m2 terrace and a beautiful garden of 90m2. Parking: Private car parking and a handy storage facility.